In a large international study, researchers found a significant link between binge-eating disorder, bulimia nervosa, major depressive disorder, and intermittent explosive disorder and the later occurrence of type-2 diabetes.The study was headed by Peter de Jonge, Ph.D., a professor of psychiatry at the University of Groningen in the Netherlands. The results are described in the April Diabetologia, which is published by the European Association for the Study of Diabetes. De Jonge and colleagues surveyed about 52,000 adults in 19 countries. The World Health Organization Composite International Diagnostic Interview was used to retrospectively evaluate the lifetime prevalence and age at onset of 16 DSM-IV mental disorders. 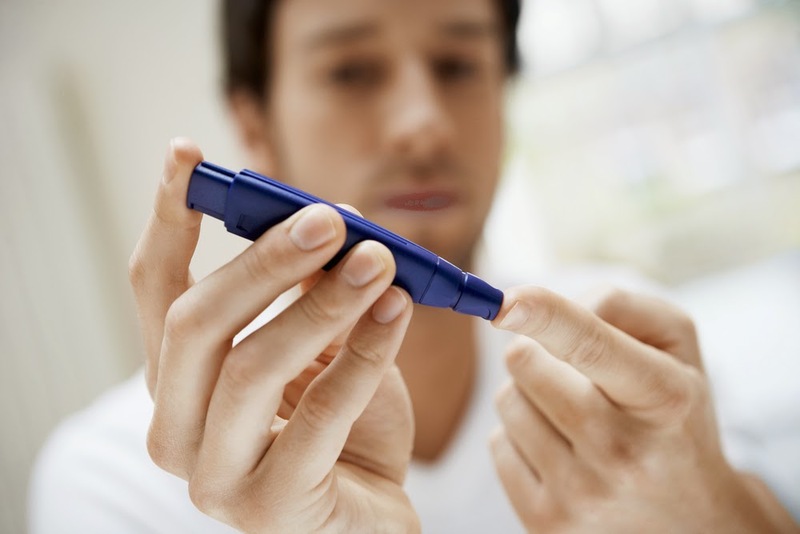 Subjects were also asked whether their physicians had diagnosed them as having type-2 diabetes, and if so, when the diagnosis was made. The researchers then assessed any significant associations between the mental disorders of interest and subjects' subsequent diagnosis of type-2 diabetes, while taking comorbidity of the various mental disorders into account. They found associations with four mental disorders—binge-eating disorder, bulimia nervosa, major depressive disorder, and intermittent explosive disorder. "Although affective disorders are well known to be associated with diabetes, this international epidemiological study finds an association between glucose dysregulation and a variety of other psychiatric disorders as well," psychiatrist Thomas Wise, M.D., medical director of Inova Health Systems in Falls Church, Va., and a psychosomatic medicine expert, told Psychiatric News. "[The research] reinforces the urgent need to develop practical models of psychiatric integration into primary and specialty care settings to work as part of a team utilizing disease and behavioral approaches for such serious comorbid disorders," said Wise, who is also a former chair of the American Psychiatric Publishing Board of Directors. To read more information about the interaction between psychiatric illness and diabetes, see the Psychiatric News article, "Dementia-Risk Rises in Patients With Depression and Diabetes."